'Palestine Music Expo' in April 2019 in Palestine! 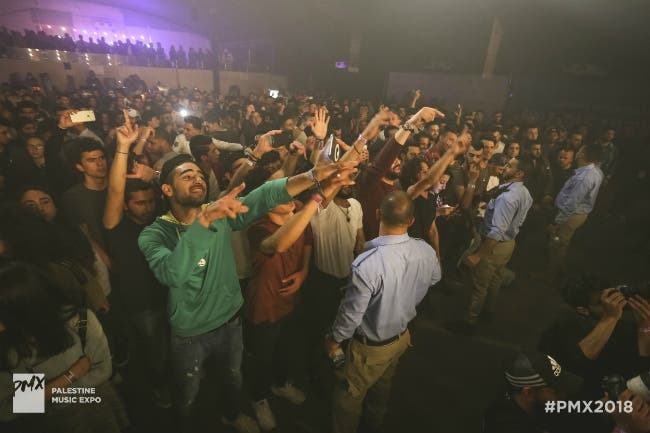 For the third year in a row, Palestinian musicians, activists and key figures from the international music industry have come together to organize the 3 rd Palestine Music Expo (PMX) – the most impactful music event in Palestine! This year, the event will be carried out under the theme: “Made In Palestine”. 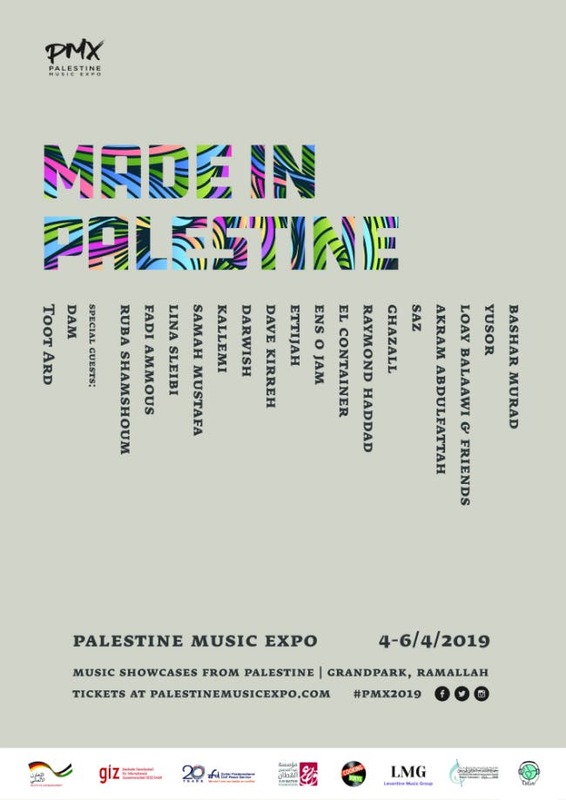 The expo aims to highlight the best and brightest artists in Palestine’s vibrant music scene and will feature live showcases in one core venue in Ramallah: &quot;Grand Park&quot; Hotel. 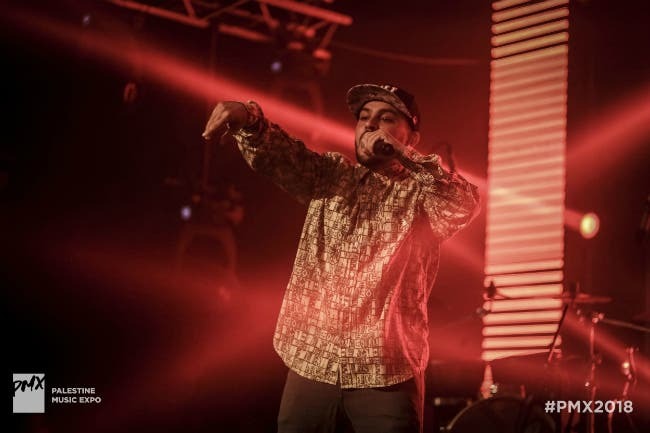 PMX 2019 has the wider aim of re-dressing the perception of the territory and raising awareness of its rich and diverse cultural heritage to allow its artists to establish themselves on the international music scene. The three-day expo will be aimed at promoters and press as well as members of the public in both Palestine and the worldwide music industry. Rather than a stationary festival-style event, the showcase will incorporate a mini tour, with participants taking in shows in Ramallah for three days, before exploring Hebron, Jerusalem, Bethlehem and refugee camps and getting the chance to meet some of the artists and learn about the conditions for performers in Palestine. In addition to this, the international delegates (from USA, Britain, Canada and more) will be hosting workshops for local artists and taking part in panels that are all open to the public. The delegates include producers, agents, festival organizers and booking agents. Among those attending last year’s workshops were Scott Cohen (founder of The Orchard - one of the biggest digital distributers in the world), music Legend Brian Eno and many others. PMX2018 had around 45 delegates. This year, PMX 2019 will have even more with around 70 confirmed delegates! 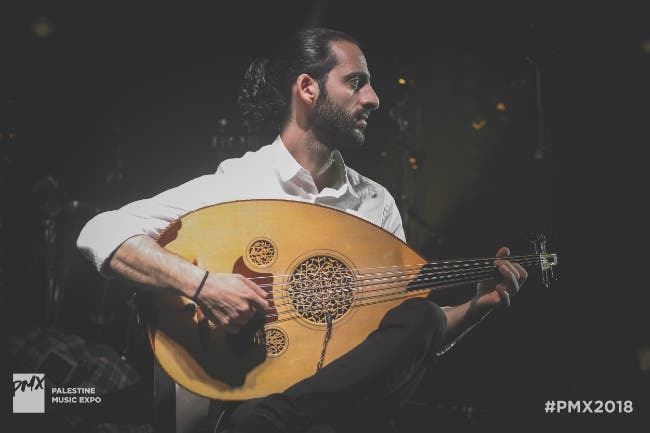 Over the past two years (in PMX2017 &amp; PMX2018), 46 Palestinian musical acts got the opportunity to showcase their music. A lot of them received deals and offers. 7 bands were invited to international music festivals, 5 bands received record deals and 6 bands went on international tours. The PMX crew were able to raise the money needed to produce this via collaborations with Palestinian and international partners such as GIZ – The German Agency for International Cooperation (main partner), A. M. Qattan cultural foundation (main partner), and a crowd-funding campaign, which even inspired the likes of Palestinian philanthropist, Mr. Ismat Ilam Deen to donate money for the cause. Among the bands taking part in the showcase Toot Ard, Ghazall, DAM and many more. The final line up is listed here on the next page! Also, please check out our PMX2019 playlist! Please follow us for more surprises to be announced soon!